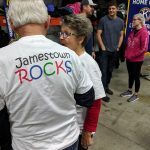 JAMESTOWN, N.D. (NewsDakota.com) – It was a warming scene on a chilly Saturday morning. 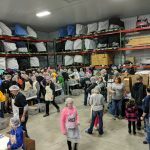 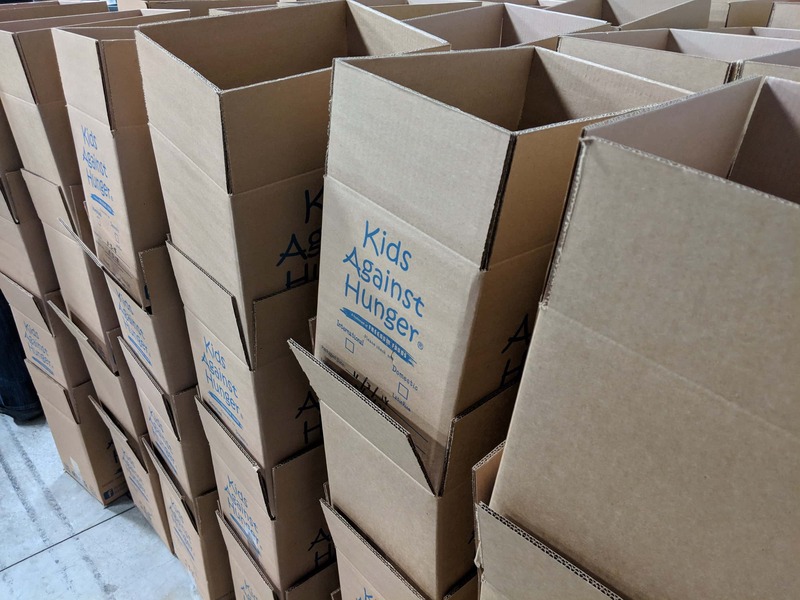 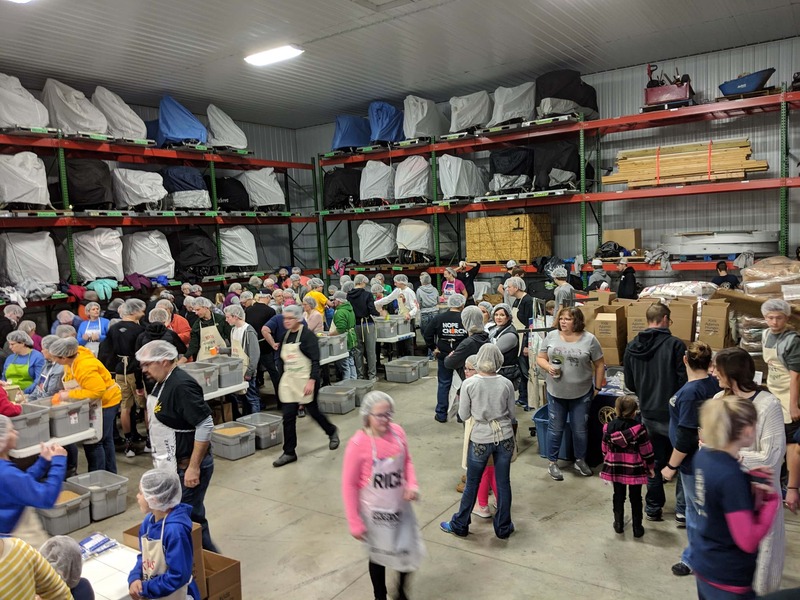 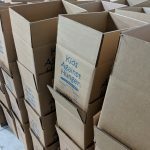 The Jamestown Kiwanis Club annual Kids Against Hunger food packaging event was held on Saturday, November 3rd. 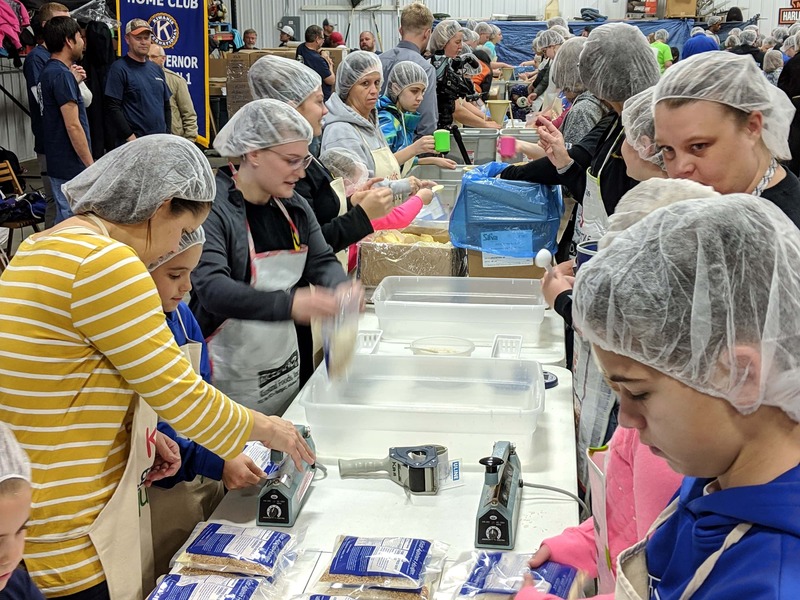 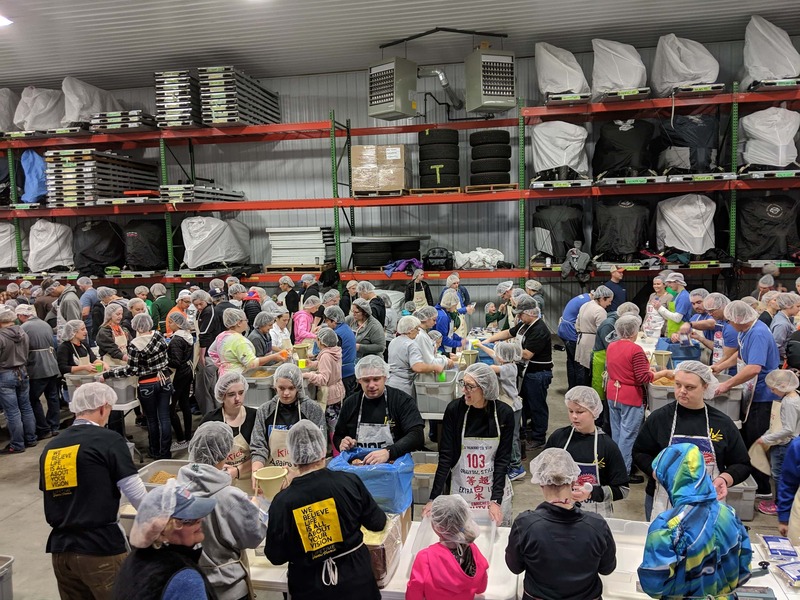 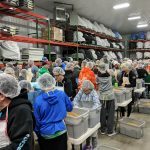 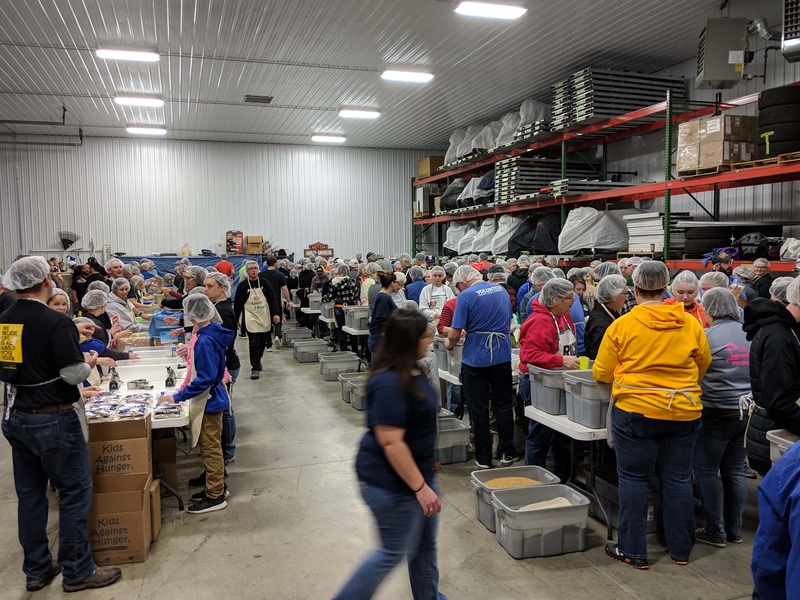 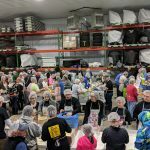 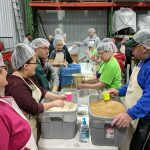 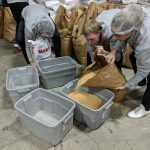 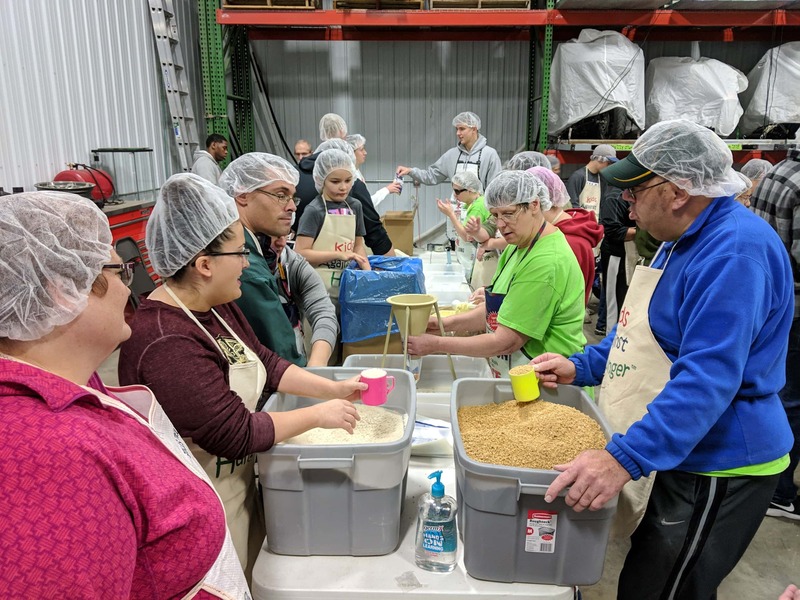 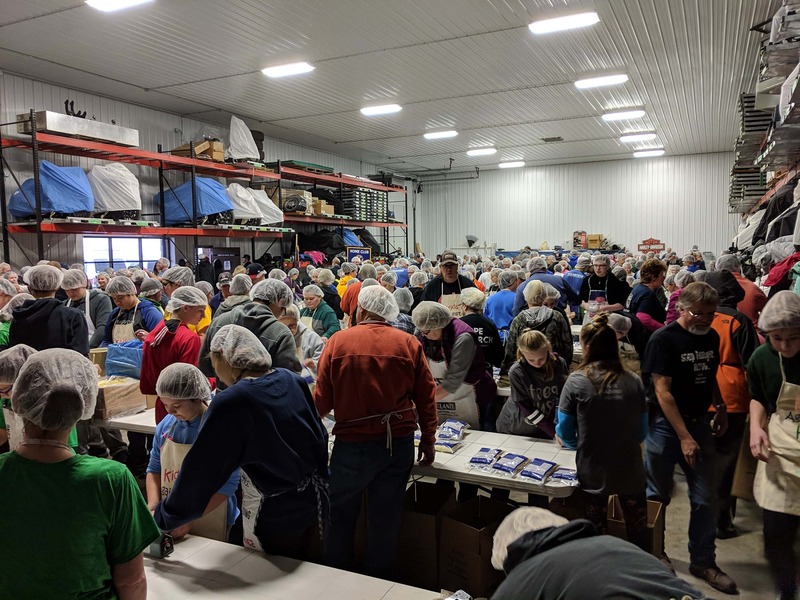 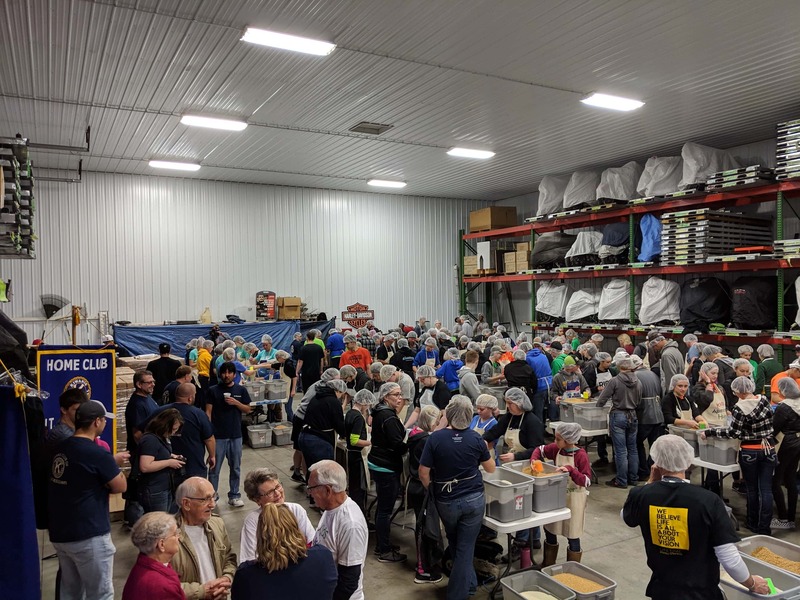 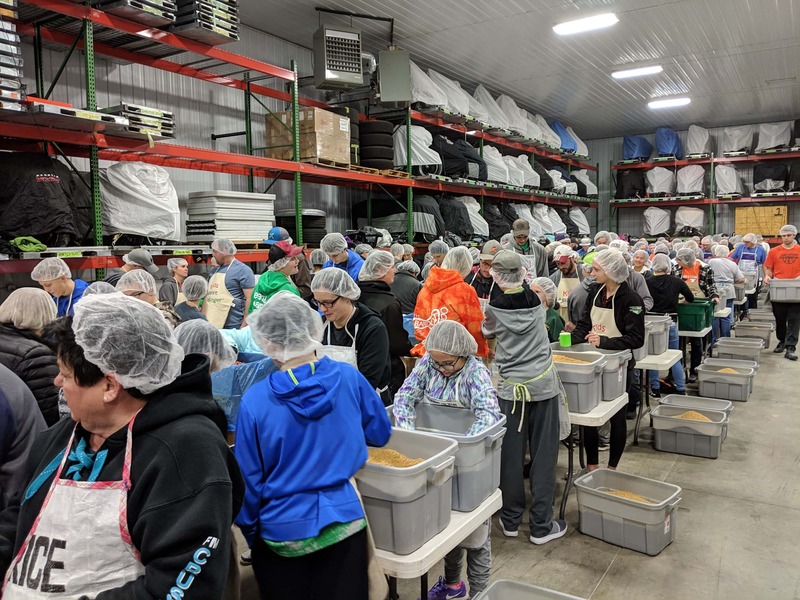 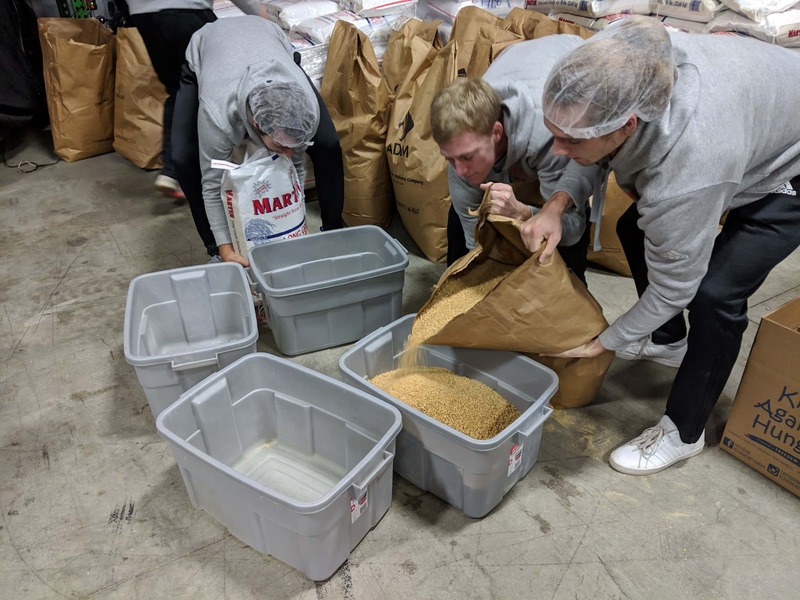 Club member Katie Ryan-Anderson estimated that nearly 375 volunteers donated their time creating meals that would then be donated to the Great Plains Food Bank and given to those who need them. 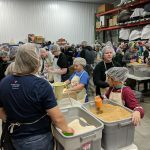 Great Plains Food Bank Community Engagement Manager Kelly Foss stated the meals are moved very quickly once they are loaded up. 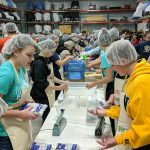 Foss stated that the annual packaging event is one of the largest food donations in the state. 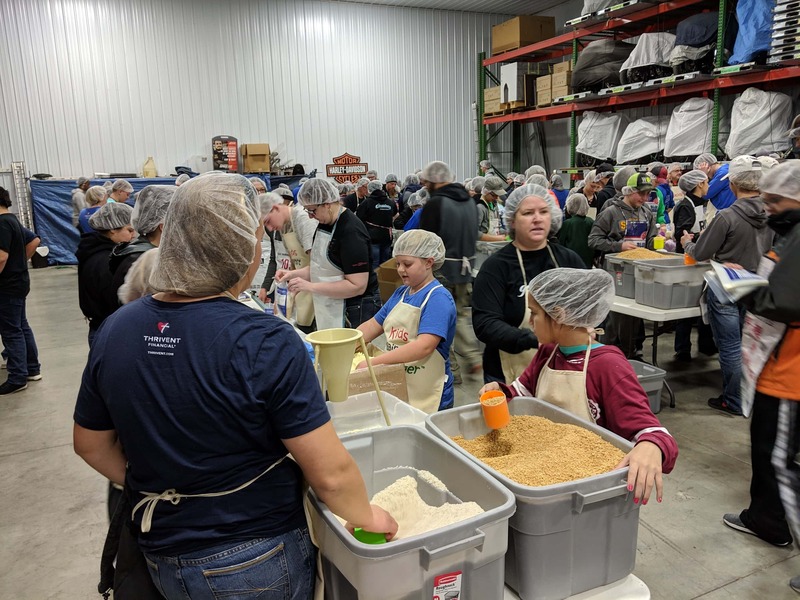 Volunteers like young Bryson Corell joined the event to help package meals. 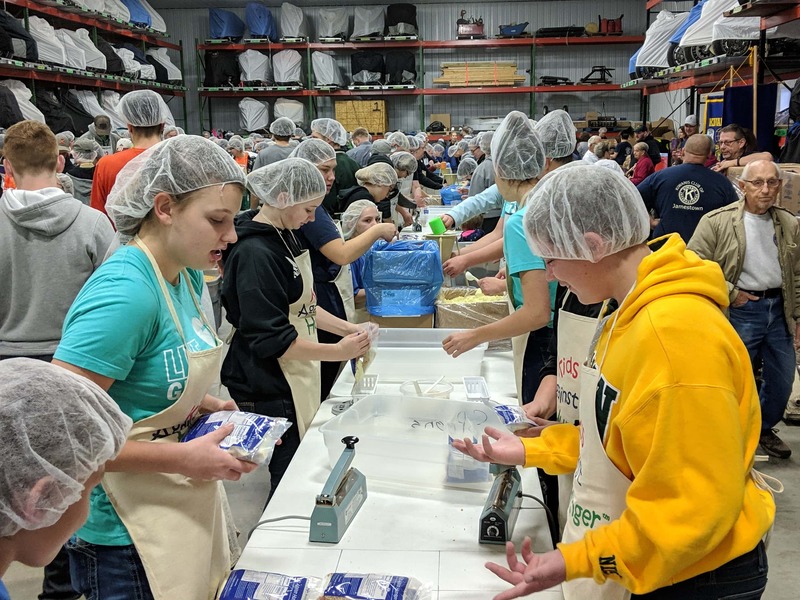 Corell and several others from the Country Kids 4-H group were glad to help out. 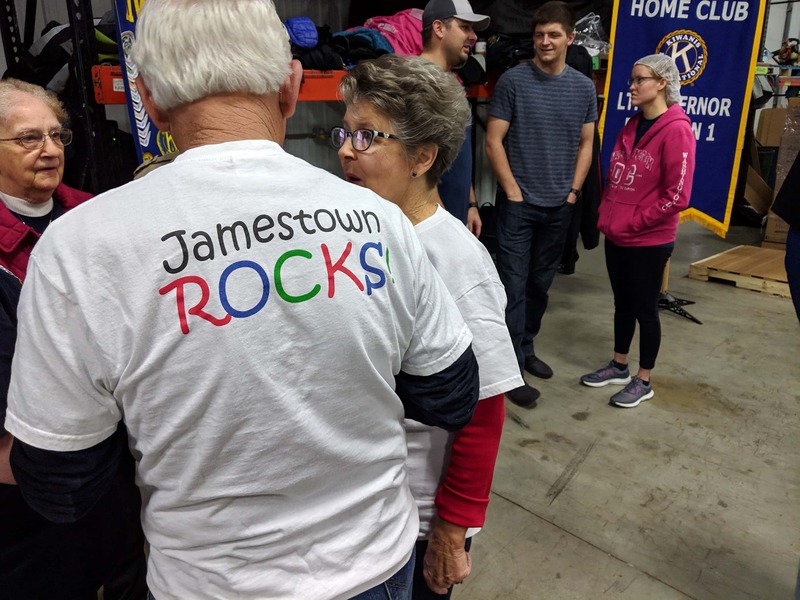 Kiwanis member Sharon Caine and her husband has helped at the event for several years and is grateful for the impact the event has on the region. 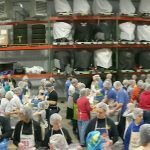 In 7 years of the event, 1.1 million meals have been packaged and distributed. 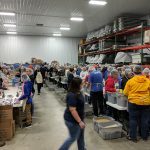 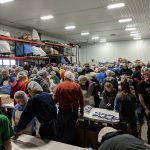 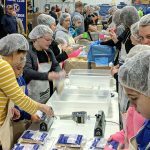 The final number of meals packaged during the event was 128,604. 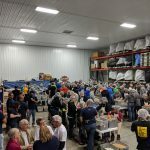 Below are some photos and video from the event. 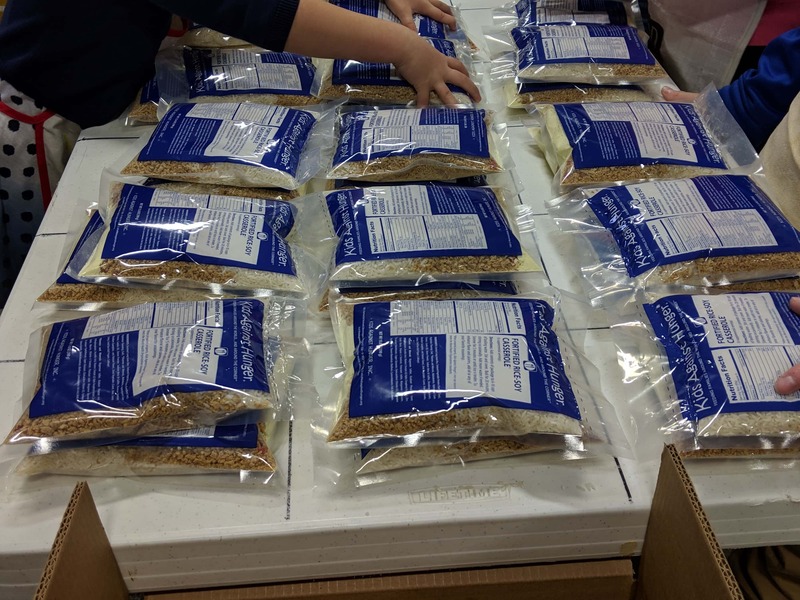 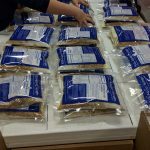 Meals that are packaged are ready to be shipped.